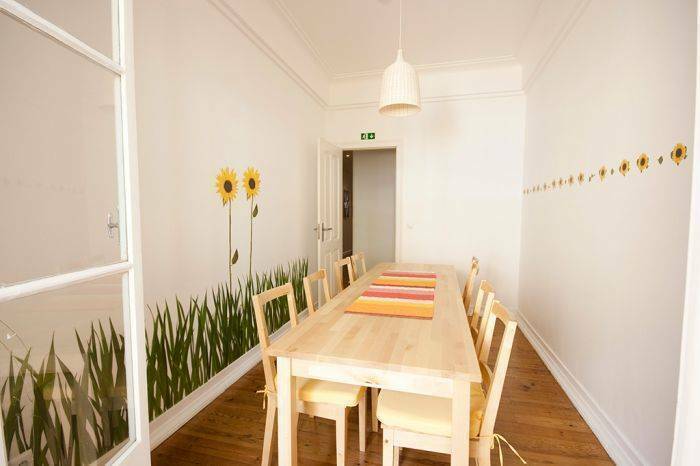 Lisboa Central Hostel is located in the heart of city, just off the famous Avenida da Liberdade. From here you can easily head to all Lisbon's hotspots. We’ll provide you with plenty of information so you can make the most of your stay here. If you’re looking for a fun, fresh and friendly place to stay then look no further: Lisboa Central Hostel is the ideal place for you! Excellently located in the heart of city in Marques de Pombal and the famous Avenida da Liberdade this international hostel provides you with the perfect base for sight-seeing by day and partying by night. All of Lisbon’s major hot spots are easily accessible on foot thus saving you the cab fare home at night. Our friendly, local staff will be more than happy to provide you with plenty of information about the city and how to get around, ensuring you are able to make the most of your stay in Lisbon. The hostel is owned and run by a local Portuguese family and travellers who are able to offer you a good insight into this magical city as well as some insider’s tips on the best places to go and where to eat out. 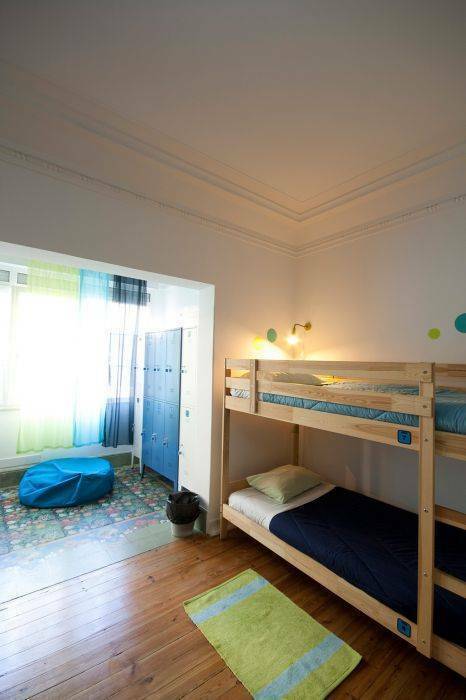 In short Lisboa central Hostel is the perfect place for any traveller, whether they be the student backpacker, the young family or the more mature couple looking for a relaxing stay. 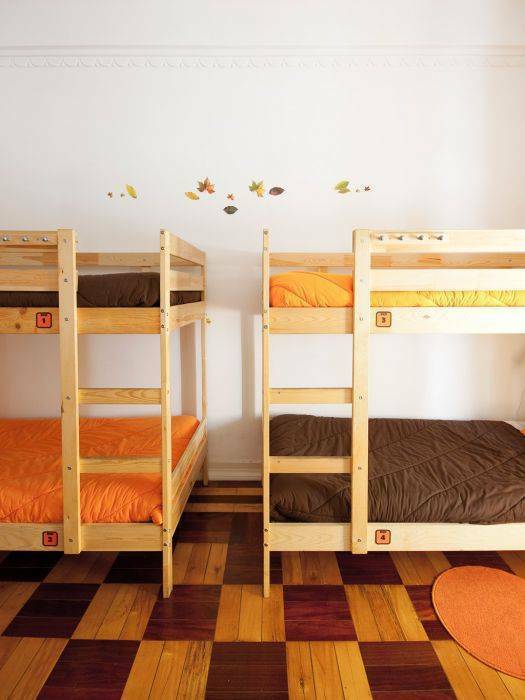 As well as dorm style rooms the hostel also caters for groups and families looking for private rooms complete with en suite bathrooms. The Hostel hosts a number of activities and cultural events including weekly film nights. And be sure not to miss out on Milkshake Monday where we will be providing each guest with a free tasty milkshake. Not to be missed, so get yours skates on and book NOW! Please note that any cancellations must be notified at least 24 hours in advance, otherwise the first night will be charged. We are located in the center of Lisbon, a few meters from Marques de Pombal Square and Avenida da Liberdade. 4. Look around and at the top of Av. Da Liberdade there is a building with the inscriptions “Diário de Noticias”. Lisboa Central Hostel is on the street behind that buildind: Rua Rodrigues Sampaio, nº160. Look around and at the top of Av. Da Liberdade there is a building with the inscriptions “Diário de Noticias”. Lisboa Central Hostel is on the street behind that buildind: Rua Rodrigues Sampaio, nº160.